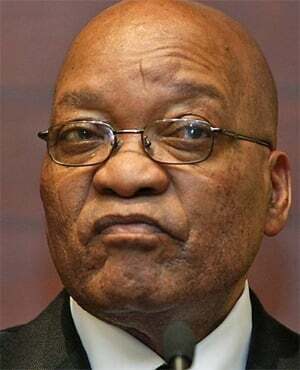 Cape Town – President Jacob Zuma is not aware of any threats on his life from poisoning due to his stance on radical economic transformation or because of South Africa’s decision to join Brics, after telling supporters that he was. “When I was inaugurated as President of the Republic for the second time on 24 May 2014, I began to give effect to the resolution in my inauguration address, when outlining the focus of the fifth democratic administration for the years 2014-2019. I said: ‘Today marks the beginning of the second phase of our transition from apartheid to a national democratic society. This second phase will involve the implementation of radical socio-economic transformation policies and programmes over the next five years’. “The current situation where the income of white households remains at least six times higher than that of black households as per the last census cannot be left unchallenged and must be corrected by all of us, especially business, government and labour working together,” Zuma said.